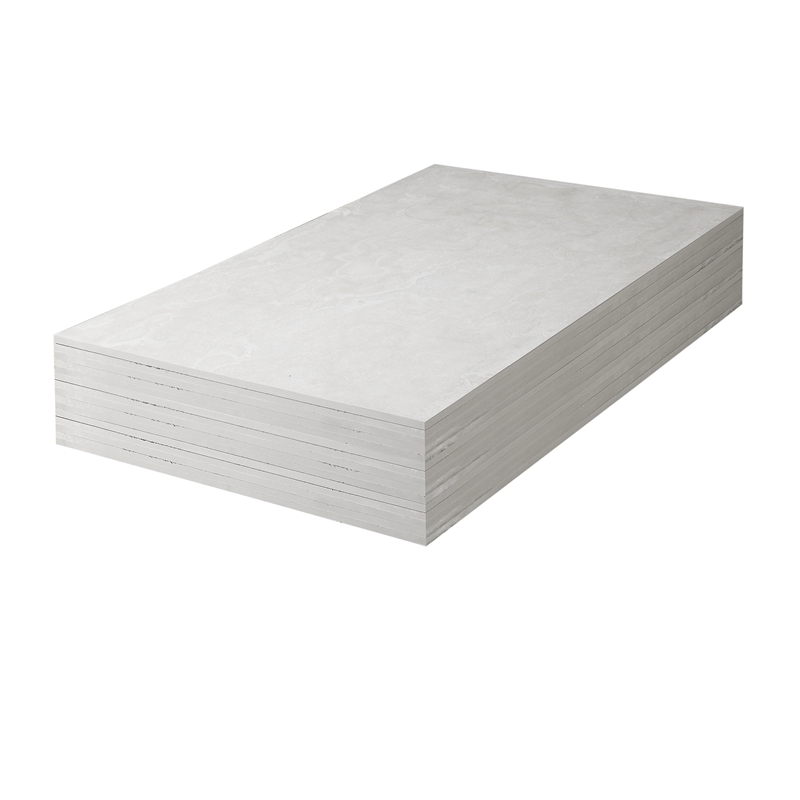 James Hardie HardiePanel is a structural flooring substrate for ceramic tile finishes, over timber or lightweight steel joists. It is suitable for both internal and external use in residential and commercial applications. 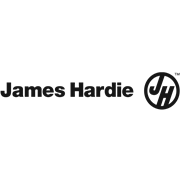 Additional installation information, warranties, and warnings are available at http://www.jameshardie.com.au/products/hardiepanel.html or call 13 11 03.